I was so excited when I first started discussing a family portrait session with Amie. I photographed her kids so long ago (I believe it was way back in 2011!) and absolutely love getting to see them! Jim and Amie are such wonderful parents, and their little minis are so much like them! 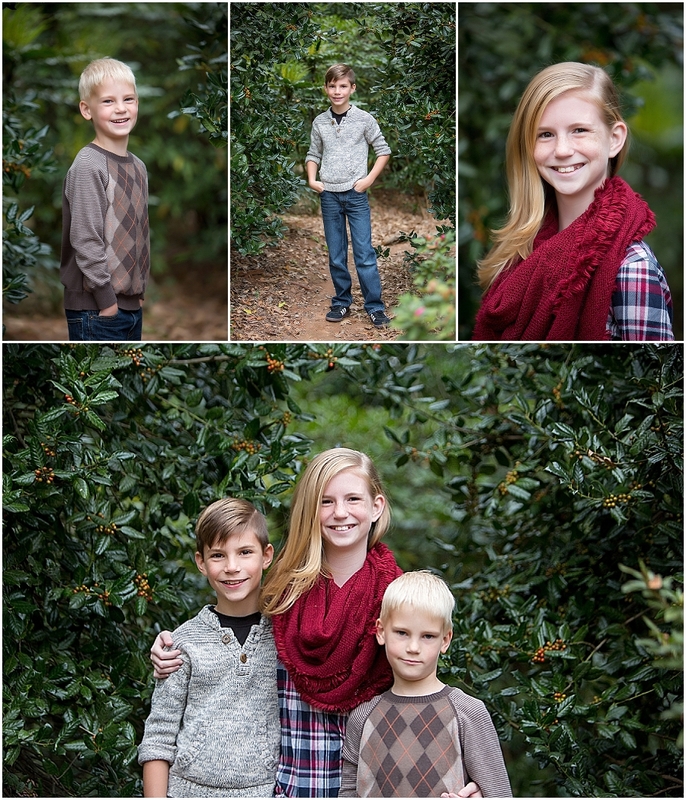 The whole family has such amazingly fun personalities and I was honored to take this holiday mini-session of them in Newnan. Enjoy! ~E.